Looking for an easy way to target your campaigns? Then the Yes/No Funnel is the one that will get the job done. 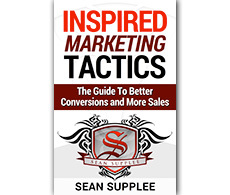 Best of all you can get this funnel for free by clicking on the button below. This is one of the easiest ways to segment your list and filter your cold visitors and warm visitors into separate areas to improve conversion rates. Your lead capture page will ask a generic type of question such as “Would You Like To Increase your Leads Ten Fold By The End Of This Week ?” Below will be two buttons one saying yes and one saying no. The yes button will link to a lightbox popup which will be your lead capture name/email. You would then push them to an email follow up sequence that pushes your product or the affiliates product and required them to the sales page of this product after optin. However if the visitor clicks on the No button you would then direct them to a new lead capture page with a video about you/the product and why they need your product. Example: My video would include a bit about myself and my product and how leads are the lifeblood to any successful business and entrepreneur. Under my video would be a button to click to learn more which would trigger the lightbox optin and push them through to my sales page and add them to my email follow ups. 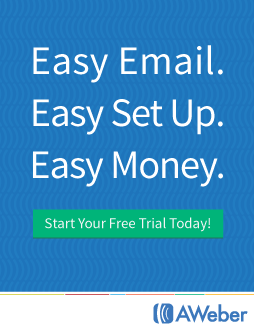 Above is an example of the funnel you will get for free by clicking on the button below. This is then your funnel to use and connect your own autoresponder to and product. 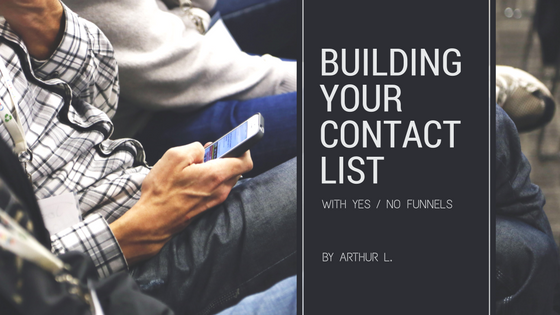 If you are interested in other funnels to build your contact list check out my 6 ways to grow your contact list blog post by clicking the red button below.